At a time when producers are finding new ways to keep TV shows alive by jumping to smaller networks or streaming services, some series creators are embracing the end if that means being able to craft an exit on their terms. After three seasons, Showtime's "Penny Dreadful" quietly presented what turned out to be its series finale Sunday, killing off a major character. Although not all the various plots were resolved, the show closed with the words "The End." "Person of Interest," meanwhile, will air its final hour Tuesday night, in an episode that brings closure to the CBS drama. While the network had cooled on the show, the producers took the initiative in planning its farewell before the cancellation ax had officially fallen. As series creator Jonathan Nolan said in an interview with Buzzfeed, the producers saw the writing on the wall when CBS shortened the fifth-season order and decided to "tell the end of this story ... in such a way that it would leave everyone satisfied." 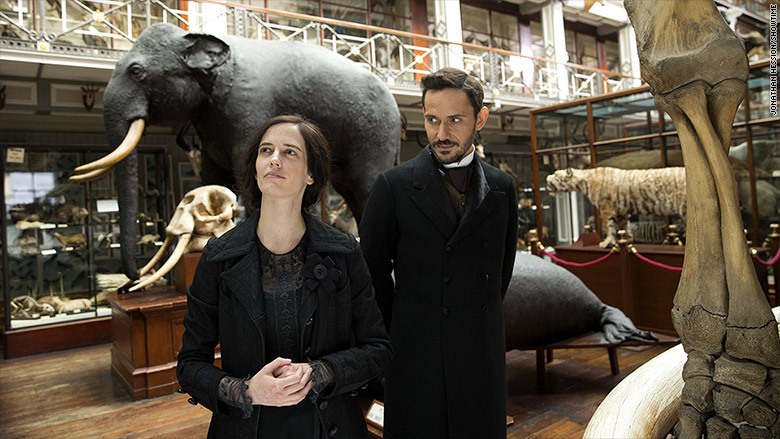 For his part, "Penny Dreadful" creator John Logan told Entertainment Weekly he independently came to the conclusion that a central player's story had run its course, making it time to say goodbye after a mere 27 episodes. The twin experience is emblematic of a TV landscape very much in flux, one where series needn't necessarily run for years or else be considered an abject failure. Indeed, networks are increasingly experimenting with miniseries that tell a complete story and anthology series, which hit the "reset" button and start over every year, a la FX's "Fargo" and "American Horror Story." It also reflects a creative-first mentality that has gained momentum since "Lost" producers Damon Lindelof and Carlton Cuse negotiated a three-season renewal deal in 2007 that allowed them to arc toward the finale of the ABC hit. At the time, Lindelof said having a clear end point in sight was "incredibly liberating. Like we've been running a marathon and we actually know where the finish line is for the first time." Notably, Lindelof currently produces HBO's "The Leftovers," a low-rated series that the network renewed for a truncated third season strictly so the writers could provide its loyal fans with some kind of payoff. Yet whether shows soldier on or die, the consensus is that even with a relatively small audience, the worst-case scenario in these renewal cliffhangers is canceling series in a way that leaves viewers dangling.